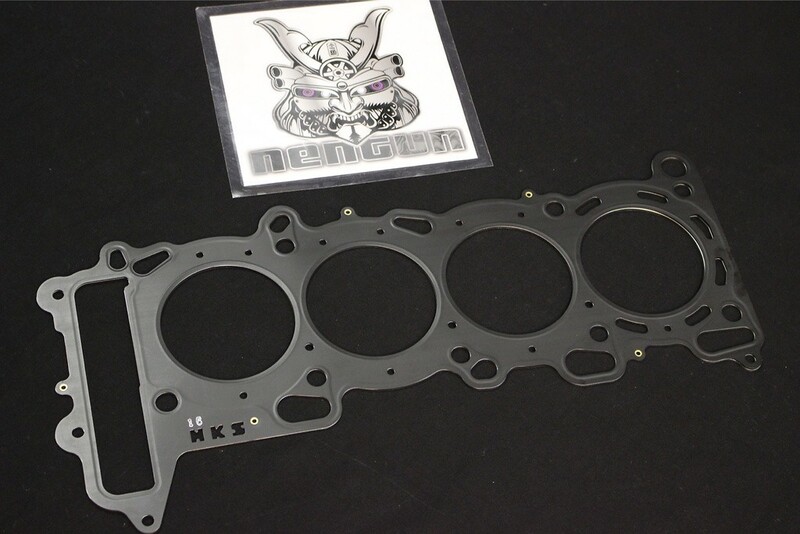 The HKS metal head gaskets are constructed from multiple layers of steel to ensure proper head to block sealing under the most demanding high performance conditions. 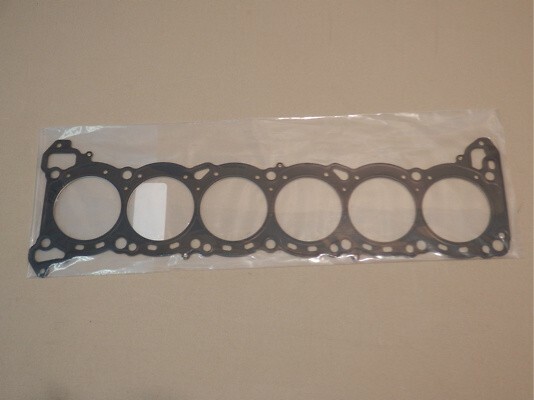 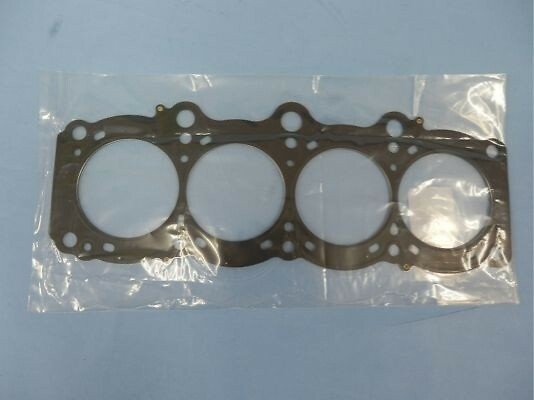 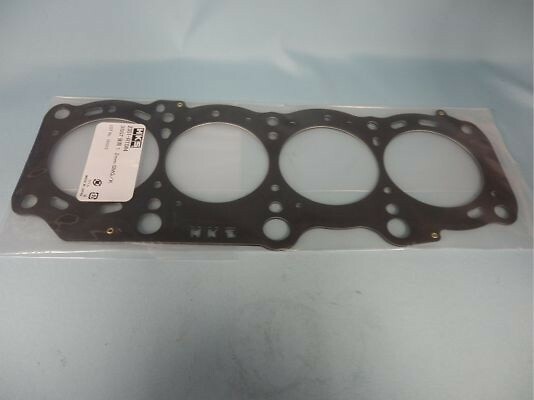 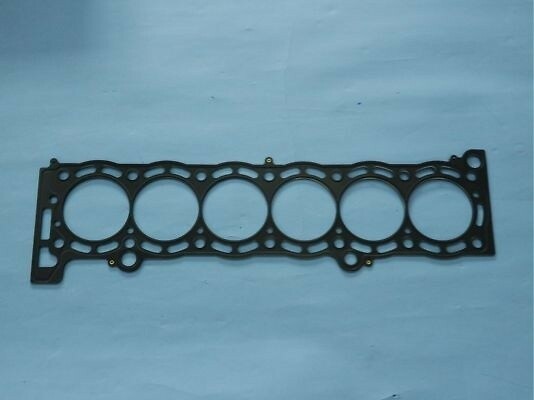 In the construction of each HKS head gasket, a special metal which is extremely resistant to the severe levels of both heat and corrosion, that is attributed with high-horsepower and high-boost conditions, is used to ensure gasket integrity. 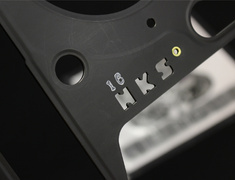 Aside from the durable internal construction, all HKS head gaskets are also coated with a special fluorine rubber coating to provide the ultimate sealing. 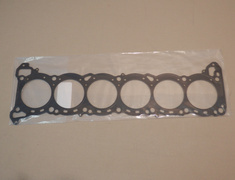 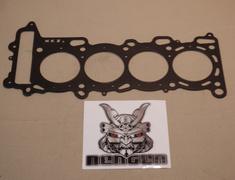 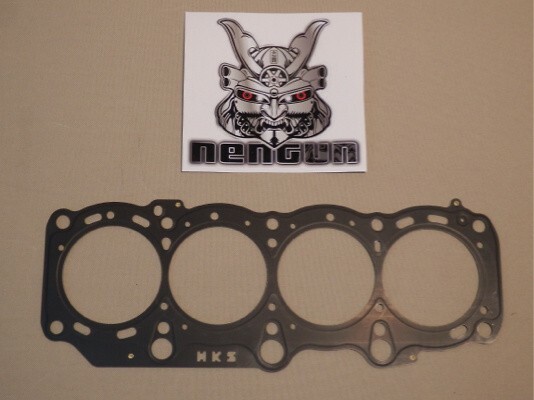 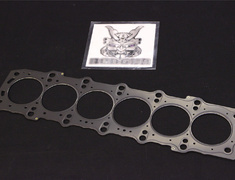 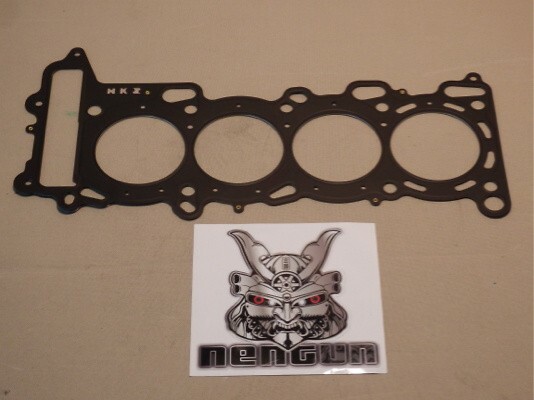 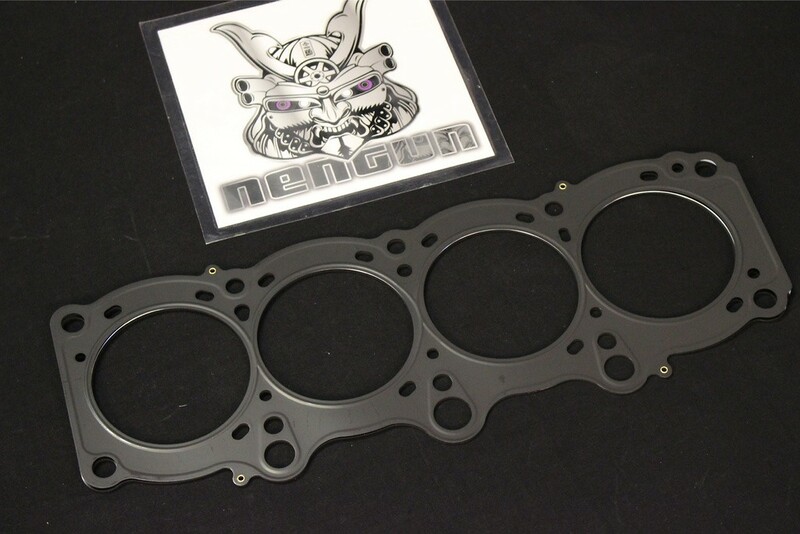 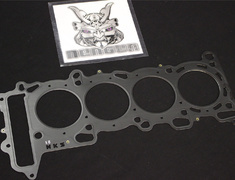 HKS head gaskets are designed to accommodate for oversize pistons and altered compression ratios. For certain applications, multiple gasket thicknesses are available to change the dynamic compression ratio according to the needs and characteristics of the various levels tuning and engine conditions. 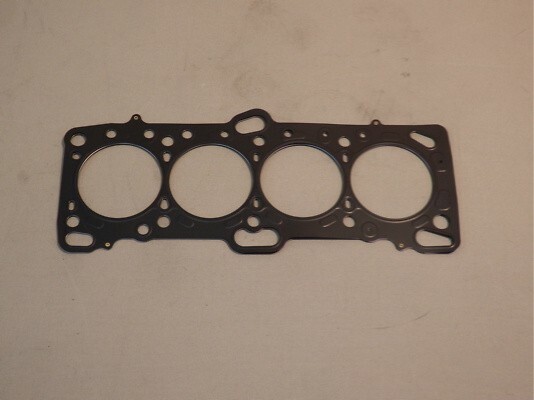 HKS gaskets are not designed to cure sealing problems caused by head or block irregularities. 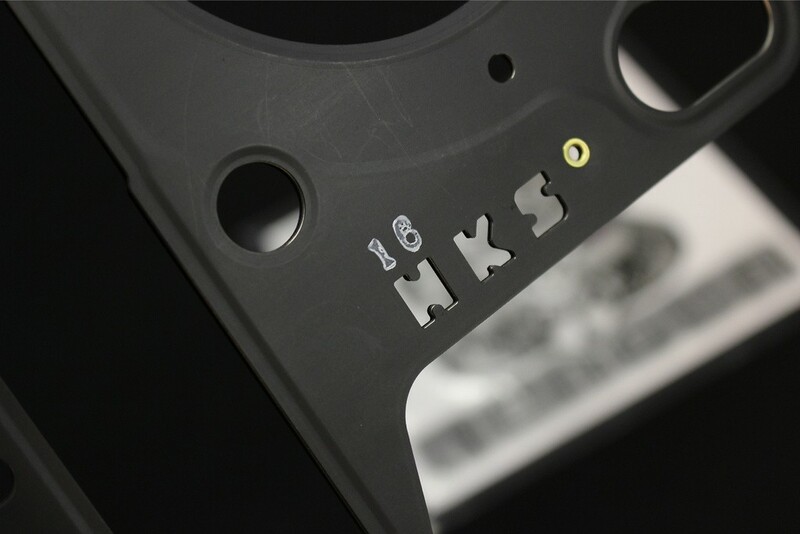 This HKS Stopper type is highly effective in sealing because it incorporates a stopper instead of a grommet or bead which can become weak over a period of time. 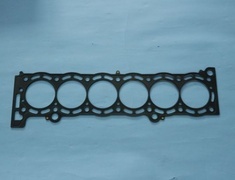 The stopper type consists of the most number of layers of plates for a better seal. 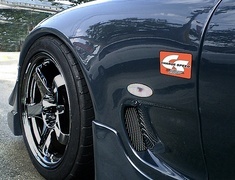 The better seal is caused by the stopper on top of the bead or grommet. 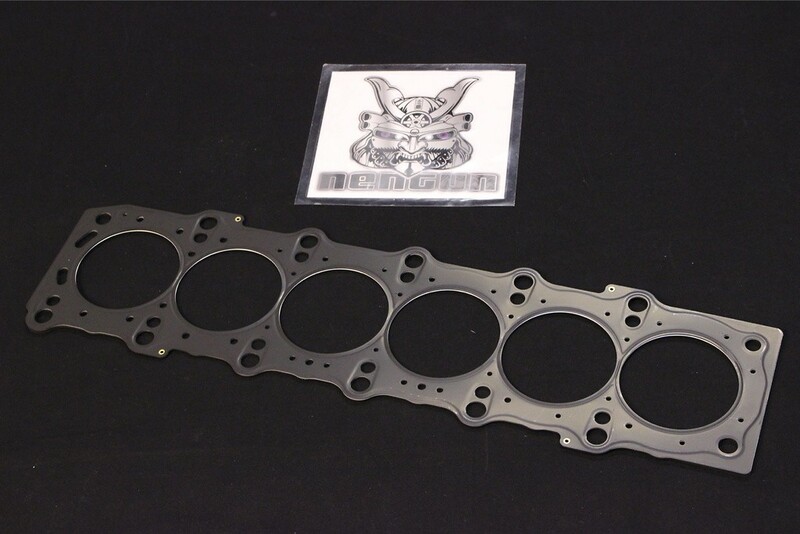 The increased sealing capability is also due to a molded stopper ring around each combustion chamber. 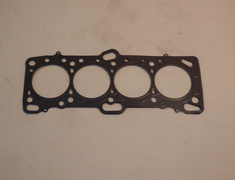 This stopper type is the most expensive of the three types of metal head gaskets. 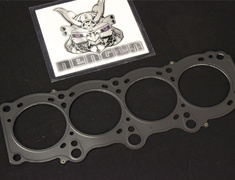 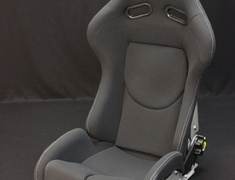 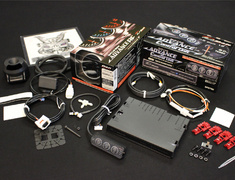 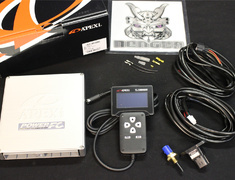 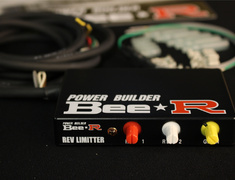 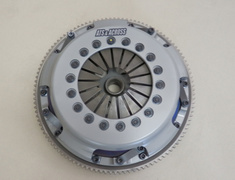 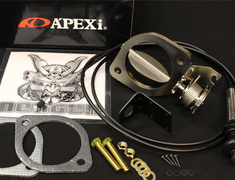 This part usually ships 16 days after payment, contact us for details.